With an average elevation of 4,900 meters (16,000 ft), Tibet is the highest region on Earth and is commonly regarded as the "Roof of the World." 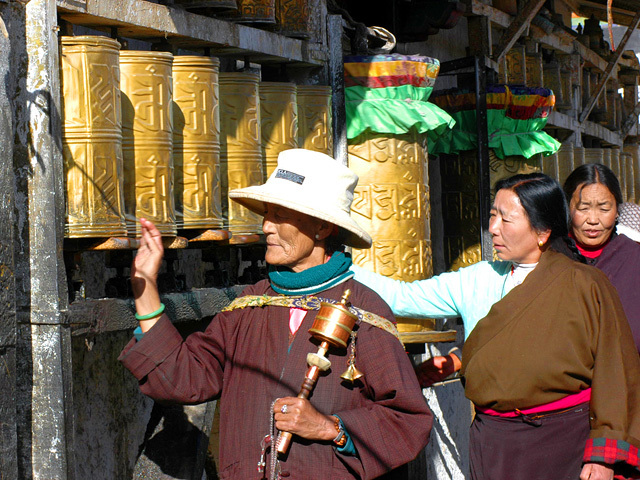 For most travelers who comes to Tibet for the first time, they would face lots of challenges to their healths. 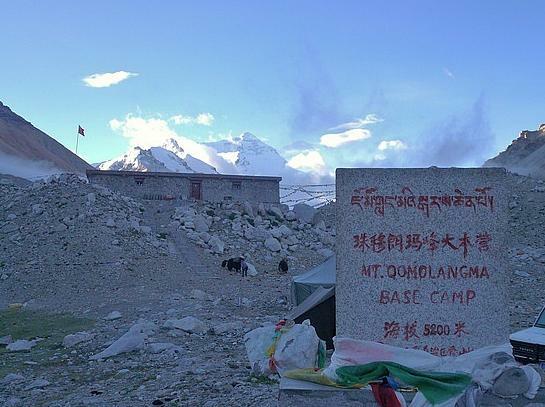 Acute Mountain Sickness (AMS), also called Altitude Illness or Mountain Sickness, is the biggest health risk to most visitors in Tibet. AMS is very common at high altitudes due to the decreasing availability of oxygen. Most people will experience differing degrees of symptoms at high elevation. Frequent nighttime awakening; Strange dreams. While if you are properly informed and prepared, high altitude would not be an obstacle to safe and comfortable travel. Do exercise to improve your fitness before coming to Tibet. Try to avoid catching a cold (frequent hand-washing, etc.). 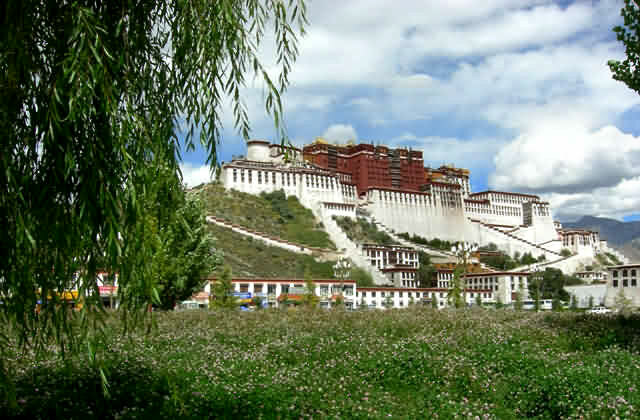 Make sure to get a good night's sleep the night before flying to Lhasa. Avoid strenuous activity during your first day in Tibet. When arriving in the airport in Lhasa, walk slowly, take deep breaths. Ascend to higher altitudes gradually. DO NOT ASCEND ANY HIGHER if you begin feeling ill. Prepare AMS medication, in accordance with a doctor's advice. For lowing the reactions of AMS, you could take AMS medicine in advance, besides, you will experience other challenges to your body. 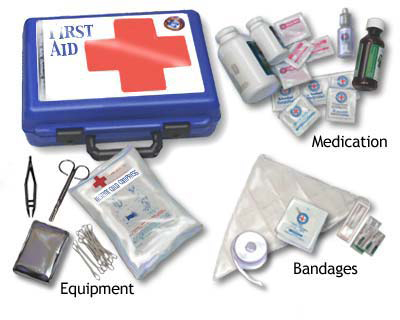 So most importantly, first aid fit is a must preparation for your trip. Because the temperature variation between day and night is very huge in Tibet, you will experience extreme climates as well as extreme alititude, so it is fatal to prepare suitable and enough clothings for your trip. Besides, to prevent sunburn and dry air, you should get your sunscreen, sunglasses, hat and face and hand lotions ready to protect your skin and eyes. In many remote regions, wild animals may roam in somewhere, thus it is better to get a appropriate vaccinations before traveling to Tibet.